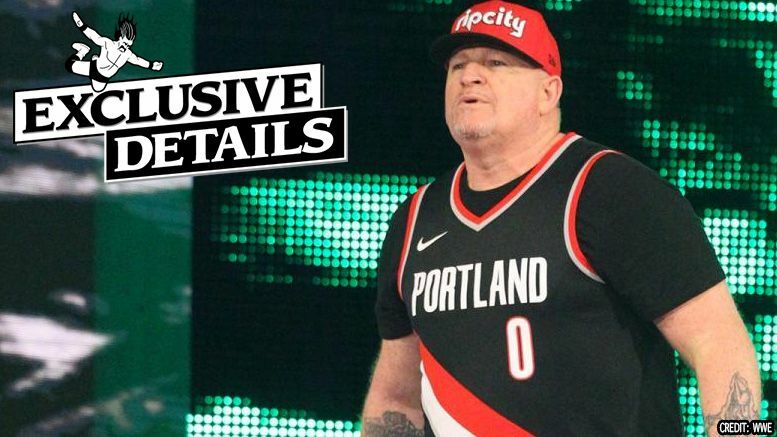 Pro Wrestling Sheet has confirmed Brian James aka Road Dogg will no longer be the head writer of SmackDown, but he’s not leaving the company. Sources tell us it was a mutual decision to change Brian’s position with the impending move to Fox on the horizon, and not necessarily him “stepping down.” We’re told WWE wants to keep his position flexible at this time and use him as a utility player, so they can see where he’d fit best going forward. One source said it’s possible James could fill the role once held by Arn Anderson at live events, or maybe even lend his pipes to the commentary desk. Our sources made it clear, however, that this wasn’t a contentious decision and all parties involved thought it was best. PWInsider first reported James would no longer be head writer of SmackDown. No word at this time on who Road Dogg’s replacement will be.